Sandbach is a pretty market town with excellent road connections, quaint shops and half-timbered Tudor pubs. Schools in the area have a sound reputation and the cobbled town centre offers comprehensive shopping facilities with a thriving weekly market. 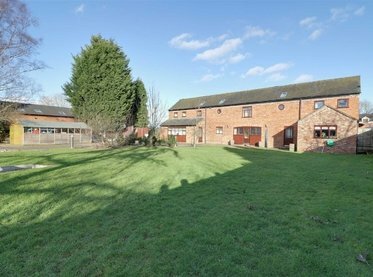 With a strong community spirit and superb recreational facilities, Sandbach is a truly desirable place to live. 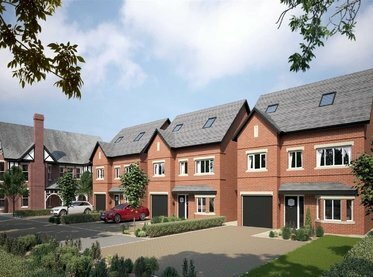 Sandbach offers a wide range of properties for buyers, from terraced, semi-detached and large detached houses right through to flats, apartments and retirement homes. A number of significant new developments are also under construction by reputable home builders including Taylor Wimpey, Barratts, Seddons and Redrow, which will offer more choice for residents and further enhance the town. 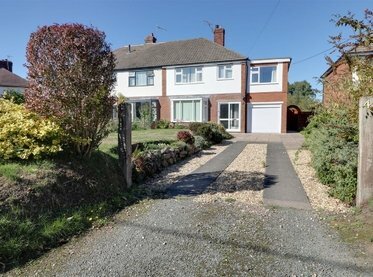 The most popular areas in Sandbach include Park Lane, Congleton Road, Bradwall Road, Offley Road, Crewe Road and Middlewich Road, mainly due to their proximity to local schools. 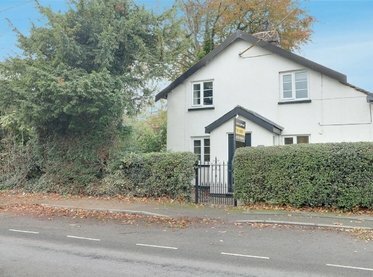 Smaller villages on the outskirts of Sandbach (such as Elworth) are also highly desirable places to live, particularly as they fall into the catchment area for both boys and girls senior schools. Sandbach has a rich history and parts of the town date back to the 16th century, including a number of half-timbered Grade II listed buildings within the conservation area. The massive Anglo Saxon crosses located on the historic cobbled square in the town centre are a local landmark - they are Scheduled Ancient Monuments that date right back as far as the 9th century. The home of Sandbach School is an impressive building. Founded in 1677, it is a boys’ school but with a co-ed Sixth Form. It has an exceptional academic heritage as well as a superb reputation for the arts, drama, rugby and cricket. All-girls academy school Sandbach High is also excellent, and there is an fine array of primary school options available, with the town boasting more than 10 to choose from. A mix of well-known retail chains and well-established independent traders can be found in Sandbach. The town hosts a weekly market, which boasts over 80 stalls, and an additional monthly Makers Market, which provides a wide range of hand produced and locally grown goods. Sandbach has a good variety of restaurants - try The Old Hall (a Grade I listed building) for grills and family favourites, or Casa Mia for authentic Italian food. There is no shortage of ways to keep fit and enjoy your free time in Sandbach. The town’s leisure centre has a 25 metre swimming pool, fitness suite, multi-purpose sports hall, drama studio and squash courts. Sandbach Golf Club and Elton Driving Range keep golfers happy, and the town’s own Cricket Club and Rugby Club offer residents a superb social life as well as helping to keep them active and healthy. Commuting from Sandbach really couldn't be easier as the town is just one mile from junction 17 of the M6 motorway. Sandbach is only 30 miles away from Manchester Airport and just 34 miles from Manchester City Centre. The town has its own railway station but Crewe station is also just 5 miles from Sandbach, with direct train lines to Birmingham, Manchester, Stoke and London.